It’s hard to knock talent when it comes straight at you. 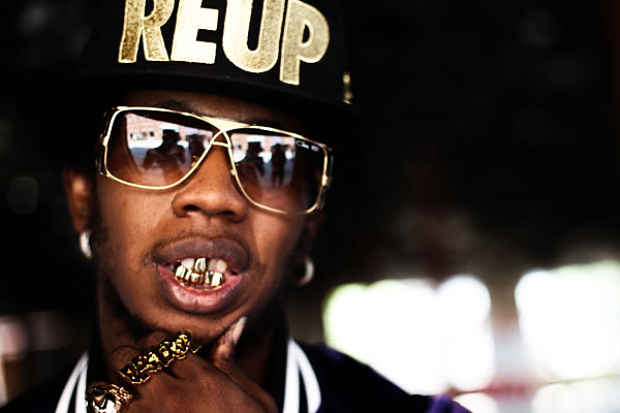 Following the cut’s video premiere, TRINIDAD JAME$ has released the remix of his second single, “Females Welcomed”, and it’s got a surprise verse from Memphis’ JUICY J. Appropriately, Juicy snags the track’s alter ego/second half and clears the haze with rhymes about Geto Boys’ Willie D and gold diggers that need to quit shopping. With summer coming, we can totally agree with the latter remark.